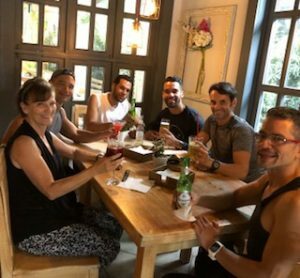 Our amazing Cheryl had the opportunity to go to the Dominican Republic as a Master Trainer! When she got back, she sat with us to talk about her trip, her goals, and her inspiration! Next time you see Cheryl, ask her about her adventures! Tell us a little bit about your experience teaching in the Dominican Republic. 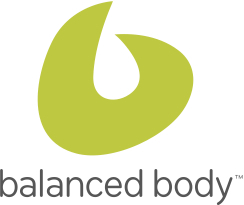 Balanced Body offers trainings around the world. When they are contacted about a training they contact Master Instructors that may be interested and geographically closest. They contacted us regarding this teaching opportunity and we were able to make an agreement suitable for all parties. 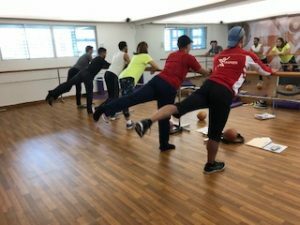 I taught the Balanced Body Barre Instructor Training. The training was 16 hours- two days. I arrived on Friday morning, taught Saturdau and Sunday and departed on Monday. What was your favorite moment from your trip? Meeting and working with these group of Instructors. 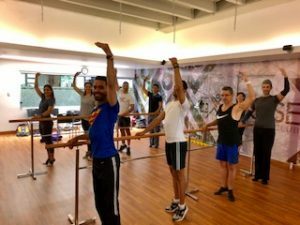 This facility is the first to start a Barre program in Santiago de los Caballeros, Dominican Republic. It was also fun having them conduct their practical work instructing in Spanish. Were there any language barriers throughout your teaching? If so, how did you overcome them? I had an interpreter, however seven of the eight spoke English. Since all of the eight instructors worked for this facility they knew each other very well. They worked in pairs during the training and this also helped. In addition they had Spanish manuals for training. I also have some Spanish language background. Would you consider Pilates and Movement a Universal Language in a sense? How many people attended the Workshop with you? Eight (six men and two women). 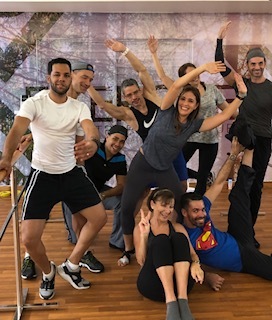 Is Pilates Popular in the Dominican Republic? And do you think you might ever go back to teach as a Master Trainer again? 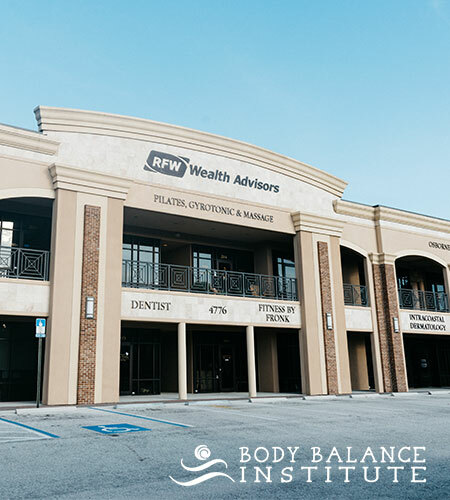 From what they told me they were the first Pilates facility 15 years ago and today they are a full exercise facility offering various training: TRX, Zumba, Spinning, Crosssfit and Pilates. Santiago is the second largest city in DR. Santo Domingo is the largest city and has many facilities. If they ever need another training I would love to go. What inspires you the most as a teacher? Seeing others succeed and reach their goals. I love being a catalyst to help them achieve their goals. What other exciting events do you have coming up? 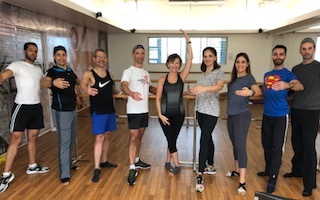 I just returned from New Orleans – Balanced Body Pilates on Tour 100th. 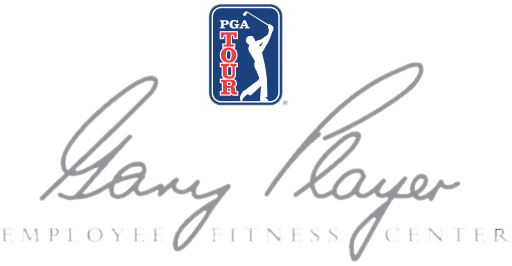 I plan on attending several sessions at the Chicago Pilates on Tour mid October. Mack and I are also taking a vacation to Washington DC early October. What is one of your personal goals this year as an instructor? Be the best instructor I can be- to be present in mind, body and spirit every time I teach as well as be there as a resource.